Click here to view our calendar of events. It's fast and easy! Our scenic Brentwood Entertainment Complex Golf Club gives the golfer a feeling that is not found anywhere else near Beaumont golf. 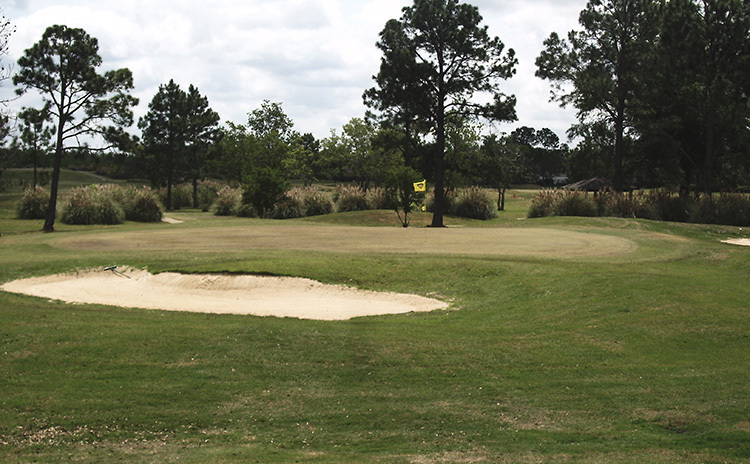 We feature 36-holes of Beaumont golf that is ideal for all levels of golfers and is designed to help you improve your game. 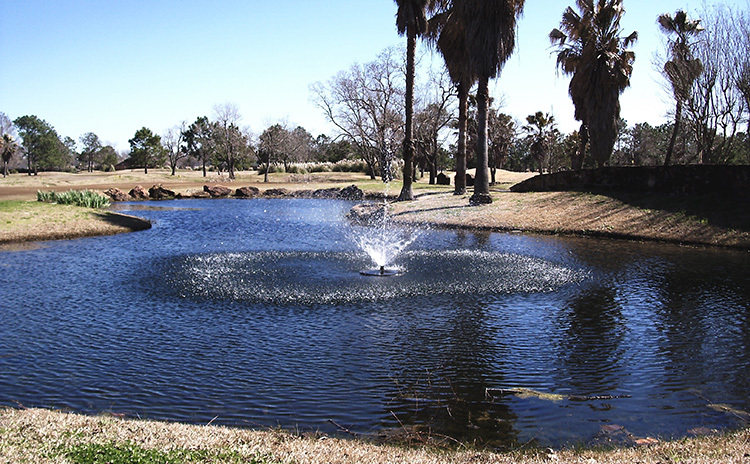 Our idyllic settings will let you step away from life for a little while and focus on your golf passion.Our professionally engineered course will challenge you to decrease your score on our fairways, several water hazards and carefully placed sand traps. Following your round of golf, you will be seeking to come back and play more. 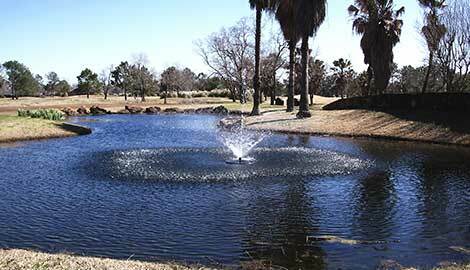 The Brentwood Entertainment Complex offers an assortment of quality country club facilities. 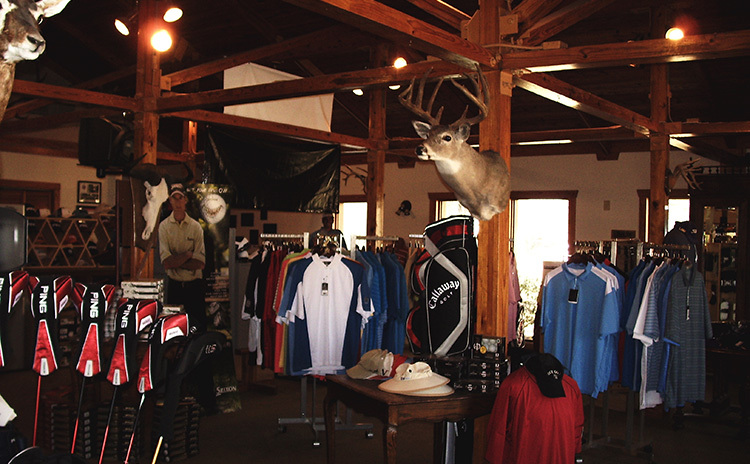 We feature a quality Pro Shop, so if you are wishing for any new gear, be sure to chat to our Beaumont golf professionals. We even have a delicious restaurant for you golfers who want to grab a bite before or after your exciting round of golf. For the golfer who has to work late, we are equipped with a driving range where you can sharpen your skills or take a lesson from one of our golf professionals. 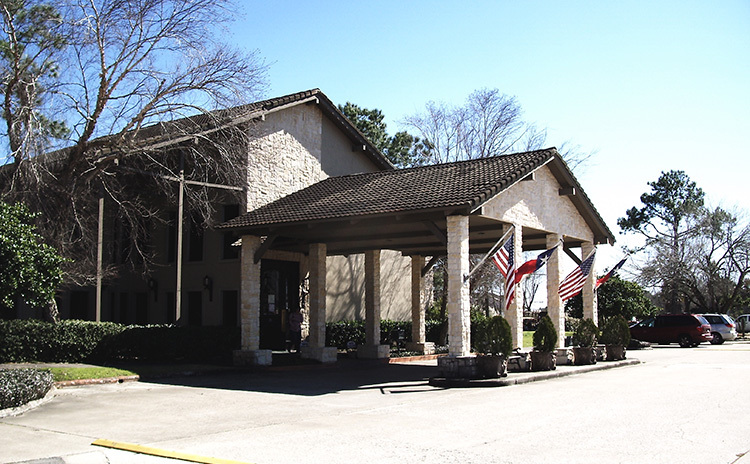 We pride ourselves on ensuring you have a terrific experience while at our Brentwood Entertainment Complex. This is in addition to the award from Beaumont Enterprise for Best Golf Course 2010!